As a result we have developed an alliance with PaperStone®, a company that manufactures solid surface materials for use in our design, fabrication and installation services of countertops for homes and offices in the area. 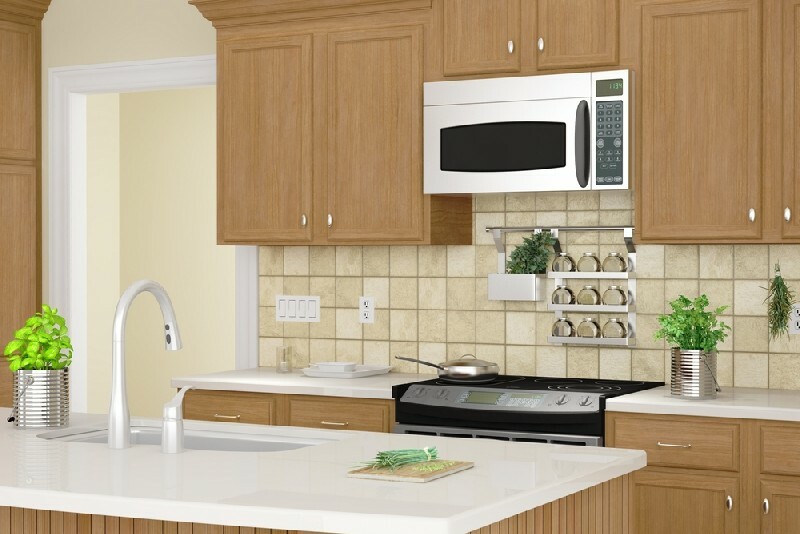 Our environmentally friendly PaperStone® countertops are easy to clean and highly-durable. Call or visit our 4Evergreen Fabricators showroom to check out our wide range of beautiful, durable and sustainable eco-friendly recycled countertops in a variety of recycled materials. 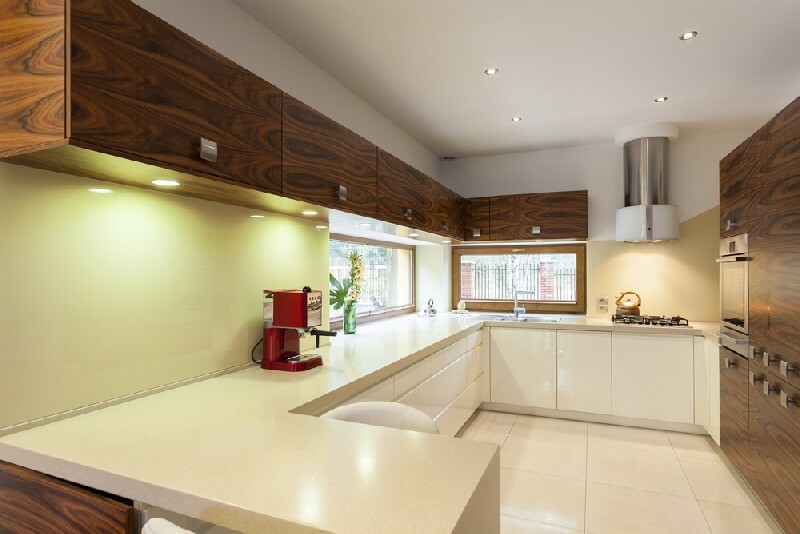 The use of environmentally friendly recycled materials have provided us with the opportunity of designing, fabricating and installing beautiful low-maintenance and durable Paperstone®countertops in a dazzling array of rich warm colors. It is an honor for us to be part of the eco-friendly movement utilizing materials that would normally be discarded in a landfill. Instead, we are designing, fabricating and installing recycled countertops that bring natural beauty and richness to any room. 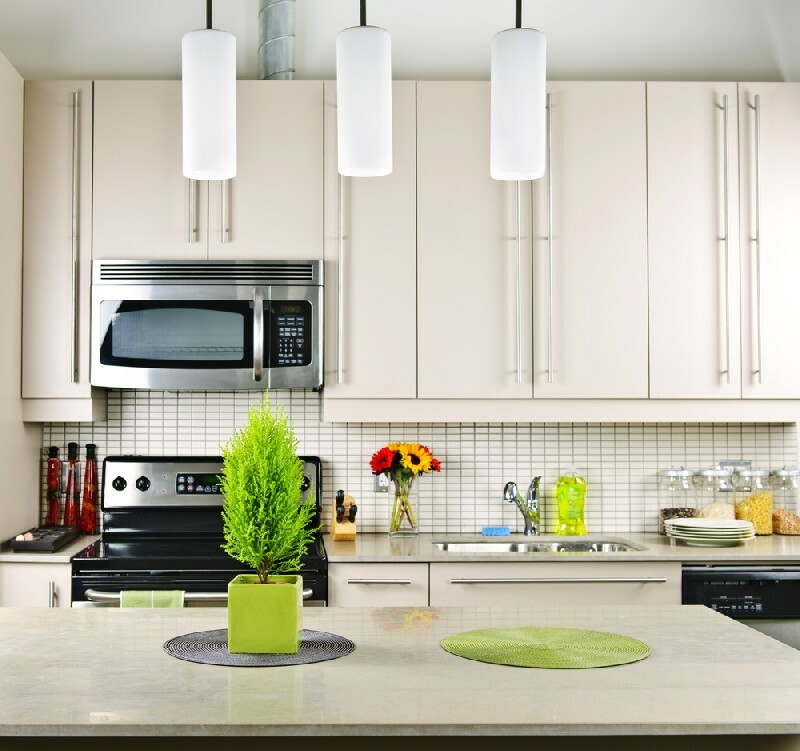 Visit our showroom to actually see how going green in your home or office with our eco-friendly countertop designs, fabrications and installations can provide an excellent option for unique beauty. Our fabricated PaperStone® countertops are high-tech solid surface materials that are excellent options for homes and offices. While our focus is in the design, fabrication and installation of recycled countertops for residential homes and commercial business offices, these solid surface materials are extremely rigid and dense providing superior strength for additional applications such as vertical panels and partitions. Our finished countertops emit no radon gases, are VOC free, and certified as food safe by NSF, the public health and safety company.